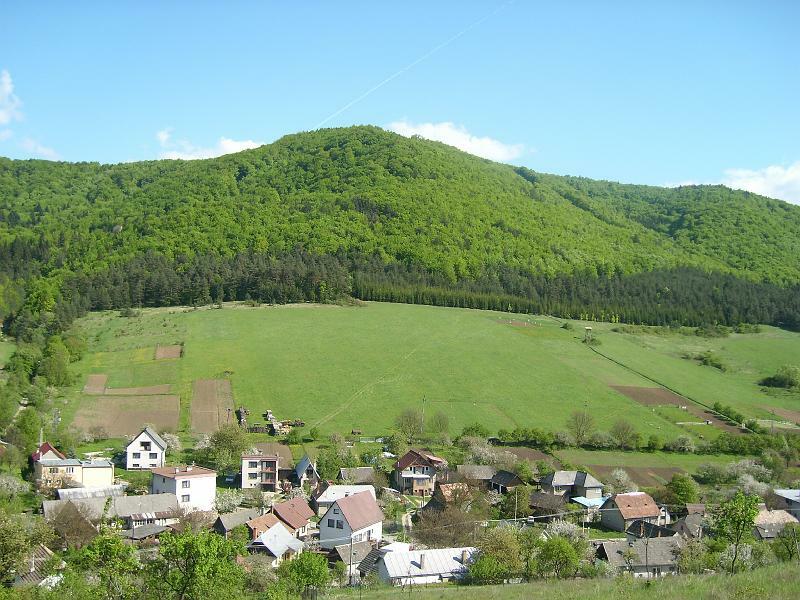 Municipality of Bodiná is an autonomous local self-governing and administrative unit of the Slovak Republic, it gathers persons who have a habitancy in the area of Bodiná. Municipality is a corporate body that autonomously manages its own finances, property and profit. Conditions for creation of municipality, its status, authorities, competemces and responsibilities are mentioned is the basic forms of the statute: Act No. 369/1990 Coll. on Municipal Establishment. Municipal Mayor represents the highest executive body of the Municipality. The Mayor is elected by the citizens through a direct vote for 4 years. Deputy Mayor is voted by Municipal Council for 4 years and represents the City Mayor during the latter’s absence or incapacity to execute his office. Members of Municipal Council: Miroslav Brveník, Mgr. Chief Municipal Auditor: Anna Hoštácka, Ing. Monday 6:45 a.m. – 14:00 p.m.
Tuesday 6:45 a.m. – 14:00 p.m.
Wednesday 6:45 a.m. – 16:30 p.m.
Thuersday 6:45 a.m. – 14:00 p.m.
Friday 6:45 a.m. – 12:30 p.m.